Google announced more enhanced support for Indian languages as part of its various products to better serve the needs of Indians who are coming online rapidly. 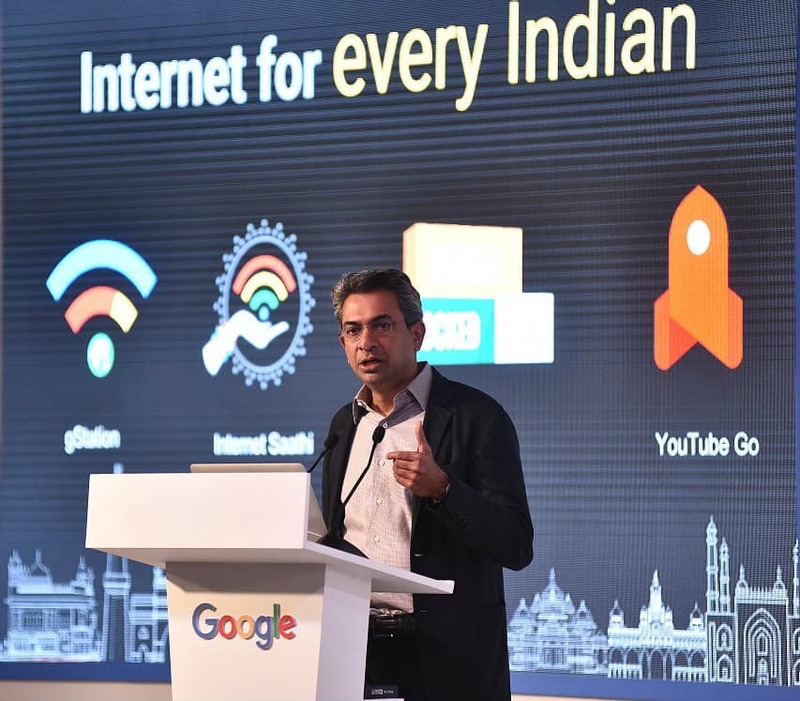 It also released findings of a joint report by Google and KPMG India titled “Indian Languages – Defining India’s Internet”. Google Translate will now use Google’s new Neural Machine Translation technology to translate between English and nine widely used Indian languages — Hindi, Bengali, Marathi, Tamil, Telugu, Gujarati, Punjabi, Malayalam and Kannada. Neural translation offers improvement over the old phrase-based system, translating full sentences at a time, instead of pieces of a sentence. This change improves the quality of translation in a single jump than seen in the last ten years combined. Google also announced the extension of Neural Machine Translation to Chrome browser’s built-in Auto-Translate functionality to web content, making full-page translations more accurate and easier to read. This will enable Indian language speakers to consume all of the web’s content in nine Indian languages with higher quality translations of everything from song lyrics to news articles to cricket discussions. The new translation capability will also be available to users on Google search and Maps to aid discovery of new places with translations of local reviews on Google Maps, both on mobile and desktop. With this update, millions of reviews – from restaurants to cafes or hotels – will appear in the language selected by the users on their device in addition to the original language of the review. Extending support to cover all 22 scheduled Indian languages, Google also rolled out new Gboard (new keyboard for Android launched in December 2016), with transliteration support for Hindi, Bengali, Telugu, Marathi, Tamil, Urdu, and Gujarati. With Google Search built right into the keyboard, Gboard will allow users to Search and use Google Translate right in their keyboard. For users who often switch back and forth between Hindi and English, they will also be able to use Hinglish language option with new text editing tool that makes it easier to select, copy and paste, plus new options for resizing and repositioning the keyboard so it fits into the hand and texting style. Like Google Indic Keyboard, Gboard offers auto-correction and prediction in these new languages, plus two layouts for each—one in the native language script and one with the QWERTY layout for transliteration, which lets users spell words phonetically using the QWERTY alphabet and get text output in their native language script. For example, type “aapko holi ki hardik shubhkamnay” and get “आपको होली की हार्दिक शुभकामनायें ”. Bringing dictionary functionality on Google search for users, Google will now offer Hindi dictionary results from Rajpal & Sons dictionary in collaboration with the Oxford University Press. This new experience will also supports transliteration, allowing users to use their existing keyboard to find meanings in hindi. So when you’d like to know more about a word, say “Nirdeshak”, you can just type in “Nirdeshak ka matlab” in Search, and you’ll instantly get to see word meanings and dictionary definitions on the search results page, including English translations.